Epic has been working on Fortnite for a while, but that's not the only title the studio has up its sleeve. 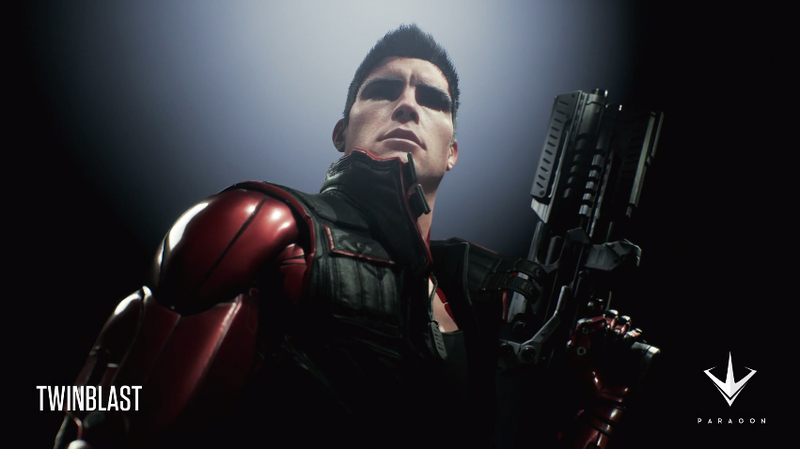 Today, it announced Paragon along with a teaser video featuring a guy who kind of looks like if DmC's Dante got buff and then also had his arms replaced with sleek red metal prosthetics. That's Twinblast, the first of five characters teased on the Paragon website. The following character reveals will be trickled out over the next few weeks, with Steel showing up on November 12, Sparrow on November 19, Dekker on November 24, and finally Grux on December 3. Following along with the character reveals will unlock in-game items for Paragon, which should release for PC in early 2016. 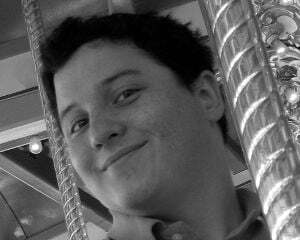 That said, nothing else is known about how the game actually plays, so who knows if you want an in-game item? Beta signups are open, so we should probably learn more about what this actually is soon.